Puerto Rico has been infamous for producing generation after generation of tremendous boxing talent and multi-weight world champions. 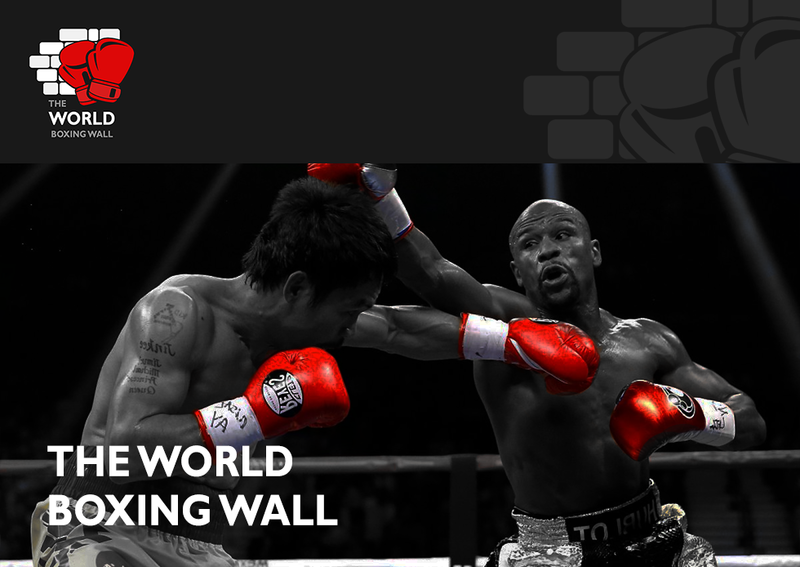 Fighters such as Felix Trinidad and Miguel Cotto are the most notable legendary fighters to emerge from the Central American state, however, there are many fighters who continue to follow in these great footsteps, with Jose Pedraza at the front of that queue. Pedraza, who won silver at the World Amateur Championships and Bronze at the Pan-American Games, reflected on his fight with Lomachenko and his plans going forward, “I felt I boxed well against Lomachenko and pushed him further than anybody out there has before, but I still know there is more to come from me than that performance. 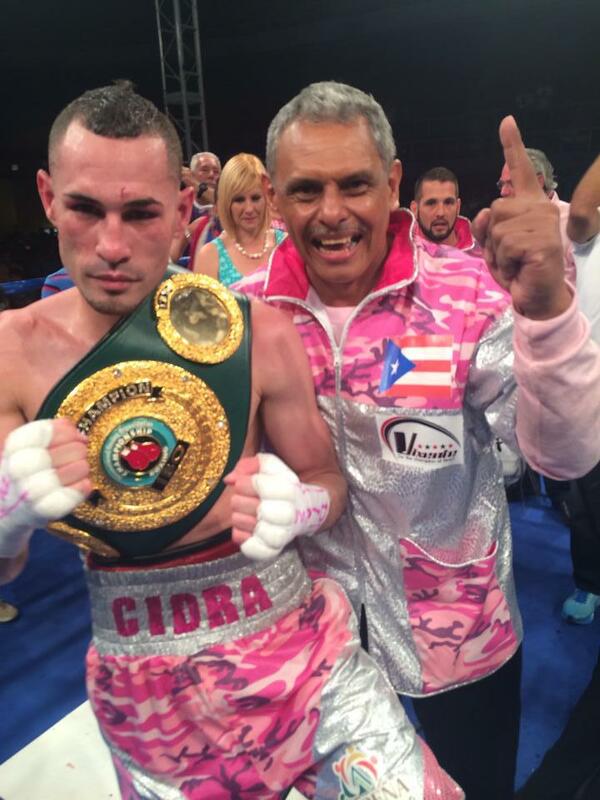 The Puerto Rican standout first tasted world title success back in 2014, capturing the International Boxing Organisation World Super Featherweight title in his native Puerto Rico. Pedraza discussed his time as Champion del Mundo.